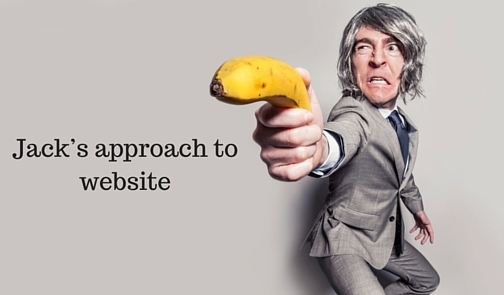 How to improve your brand online-Case study? How Jack had a flop website and Jill a hit one. There are two brothers – Jack and Jill. The former very hard working, passionate about success and enthusiastic about bringing out new ideas work in futile grounds. The latter, Jill, is intelligent, very articulate and thoughtful – rather than being laborious; he would apply useful ideas when they click the most than to sit endless hours innovating things that do not necessarily bear the mark of progress, like Jack. The two brothers despite being brothers by blood and one another’s well-wisher had a very competitive attitude. When one wins something, the other brother used to be a little jealous; and the jealousy ended up having a fight – both stoop to design, develop, market a website. Both wanted to have a good website than the other. They researched endlessly how to design and develop a website, hired a few virtual resources, bought premium subscriptions for some tools that would enhance their website compatibility. And one fine day both of their websites came into being. Both of them kept their website theme surprisingly hard to secret, but surprisingly; both of them had one unique theme – a flower info website – because both brothers had a penchant for flowers. The website had a popular run, but after some decisive run, Jack’s website tumbled down whereas Jill’s website kept going good – bringing in some good number of traffic, revenue and then prizes. What Jack did that Jill didn’t and what Jill did that Jack didn’t? We take a look. Make a website, build a loyal base of a trusted follower, and then keep on writing long and long form content until they click your website and make a sale. Ideas about improving your brand value online. Build a good website, build a loyal base of a trusted follower, optimize your website for some strategic keywords, and then optimize it according to trends. Jack’s approach to website popularity was not bad, and that he actually pinpointed some of the improved tips and techniques that usually improve a website, but then how he carries out his techniques was wrong. Jack actually thought that pasting content from another website is good, he did not focus on keywords and then unintentionally used more keywords on a page. That hindered his website ranking, and rather than improving his search positioning it actually impacted his status and then one fine day his website was banned by Google. So, what went wrong for Jack? He used wrong keywords and used keywords more than often. He did not pinpoint proper ways to enhance search engine position, he worked for endless hours pasting content from third-party websites, he did not optimize his website and then he did not even think how to counter the competitors. Improving your brand value online. Unlike Jack, Jill’s website was a little low profile at the beginning, he had a simple but easy to load, easy to look good, website. And rather than pasting content, he hired expert writers who content for his blogs and articles. He actually found out that search engine is an important source to get an improved number of traffic so he concentrated on density and content. His website solved problems of users and that rather than sitting idle, he invested his time comparing proper measures to improve his website position. Jack’s website was good in the sense that people who visited his website liked it and that they actually got a reason to click the links leading to his website being ranked well. Other than the measures, Jill also popularized his website on niche social channels – something which Jack ignored. The social channel actually helped Jill get an improved variety of traffic and that he then used the traffic to improve his SERP. Now that Jack’s website is a failure, Jill made it to the mark and that he has positioned it to great. His website ranks for popular terms and that he has become a known person and blogger in his niche. Jack is now fed up and frustrated but the good thing is he is now improving his website. So, key things we can learn from the story – Write good content, solve a user problem; do hire expert bloggers to write for you rather than posting content. 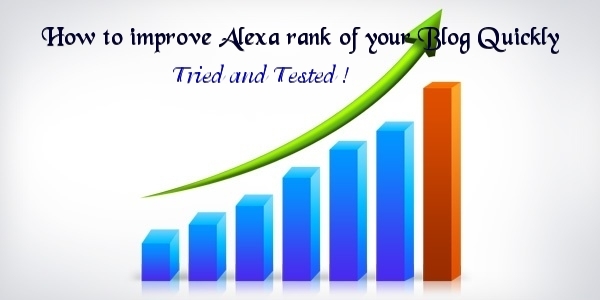 Rather posting content on any type of websites, you should sit and work out well, for keywords that rank. If you want to rank good for an improved variety of ways, you need to be smart, and rather than wasting your valued time to do things the bad way; you need to rank. These are some of the key takeaways from the story. Write good, write for your audience and then if you need to improve your website traffic, you need to actually understand your audience and then properly have a theme that solves a problem of your users. The problem needs to be defined and the solutions should be first of its kind. If you are talking about an article that is already written, that does not necessarily add any value to the ecosystem. But if you are writing good, and for your target in a way that helps their unique requirement, you can positively impact. 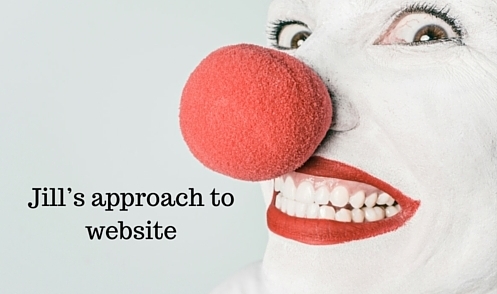 These are some of the improved measures which should help you with your website. Be a Jill, not Jack; in this case! What is Modern Link Building Techniques?